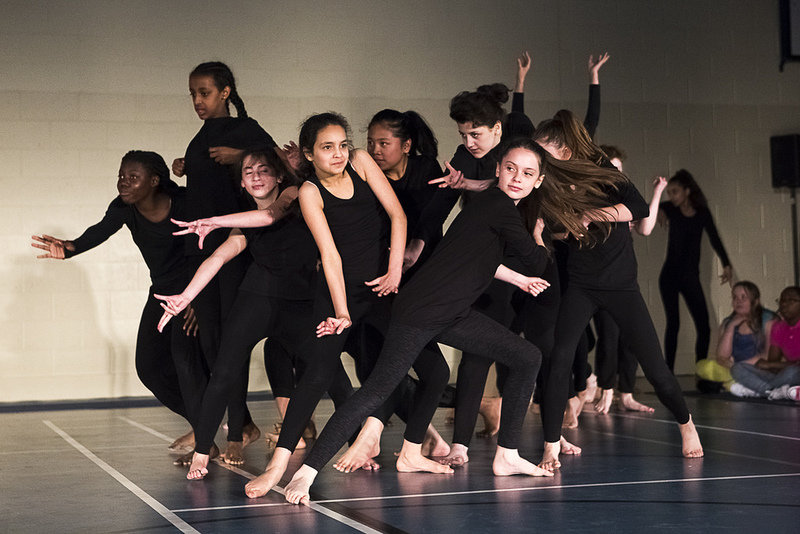 KS3 Dance Students performed a piece entitled ‘Midnight’ at the Step Into Dance Spring Sharing at St Angela Ursuline School. The dancers have been working with choreographer Caroline Forrest to create this impressive piece of choreography. It was a joy to watch our dancers express themselves so beautifully on stage.